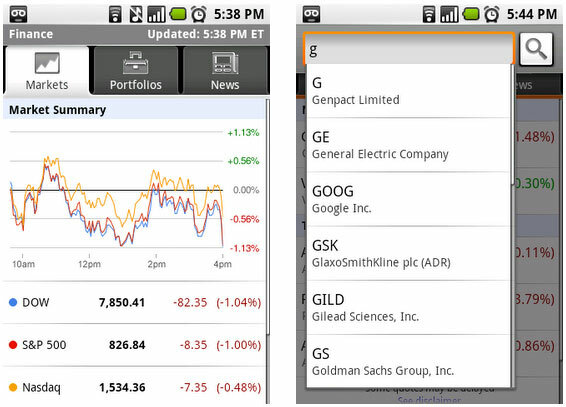 Here are the best Personal Finance Apps for android Jelly Bean. The latest Android 4.0 is the latest version and everyone is happy with its efficient performance. There are many people with the belief that nothing can replace it as it is the best. At this point of time Google is ready to release its masterpiece Jelly Bean. This is an advanced version of Ice Cream Sandwich. It takes an edge over Android 4.0 Ice Cream Sandwich with its additional features and performance developments. This app is beyond just being a book for household expenses. Your earnings and expenditures can be streamlined with the help of this app. You need to pay to download this app in your phone. This is the other paid personal finance app as the one above. It helps to keep track of your personal expenses where ever you are around the globe and at any time. It enables you to customize your expenses for a better management of monthly budget. It also has a unique cheque book handler. This app supports transfer of cash from one account to the other. Personal assets can be managed well with the help of this app. This app shows statistics instantly as you enter your data. When you enter date of transaction or settlement it shows you outstanding payment and amount. This is a free app that simplifies your financial calculations. It can calculate return on investment, credit card payments, and rate of interest for your policy and so on. This is a free and very useful app. This app helps you to stay connected to the stock market always. You can perform your transactions with this app without moving from your place. You can keep track of your finance constantly with the help of this app. This is a free application and opted by most of the users for better management of finance. So that was all the top three paid and top three free Personal Finance Apps offered by Jelly bean. The features vary from one app to the others; this is what makes it unique from the other. The preference given to these Personal Finance Apps depend on the users. Therefore, be ready to experience the advanced android OS Jelly Bean. What KNOX has gifted to Android?